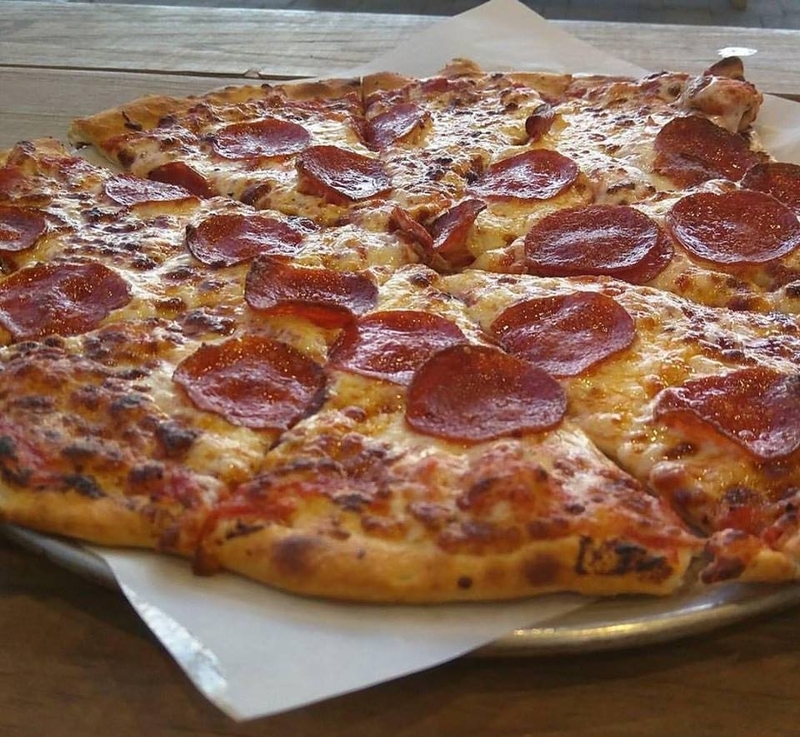 Delicious pizzas made with dough and sauce that is created in house, & topped with fresh ingredients. 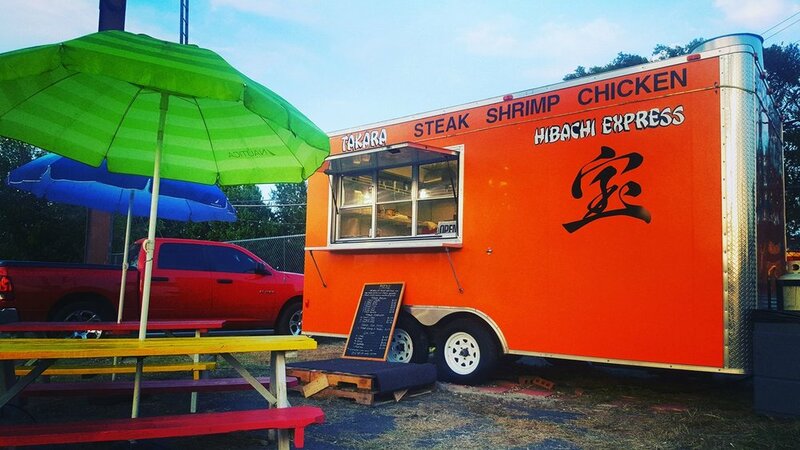 A thriving Food Truck scene, bringing unique and delicious cuisine to Denton. Full Service Bar with a custom cocktail list, daily specials, & a killer happy hour. A premiere event space, and the largest all ages venue in Denton, Texas. 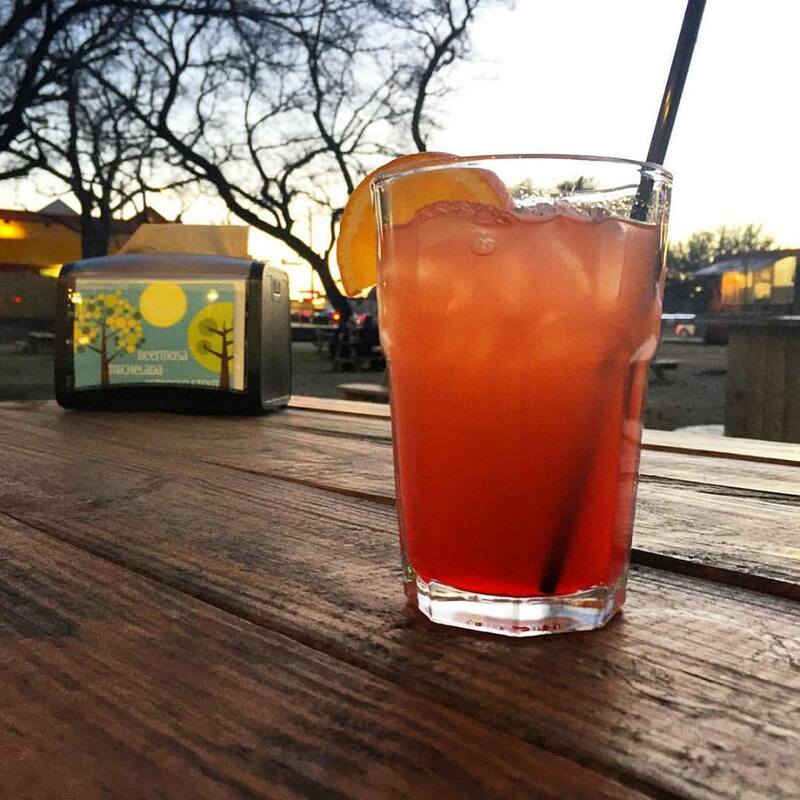 Whether you are in the mood for hand crafted pizza and cocktails or some food truck fare from one of our many resident trucks, Backyard on Bell in Denton, Texas has you covered. We offer a family friendly, dog friendly, all ages environment where you enjoy a cold beer, delicious food, and live music that showcases the talented musicians of Denton as well as hosting bands from across the country. Backyard on Bell also works to partner with local organizations and non-profits to host events in an effort to help raise awareness and funds for their causes. Everything you could want on fries! Whether your craving pizza, burgers, or brunch you can get your hearts desires over a bed of hand cut fries. If you haven't had the Falafel Burger your missing out, and don't even get us started on those potato poppers! All the vegetarian deliciousness, with vegan options!, that your heart could desire. Japanese Hibachi And Teriyaki on the wheels, load up your fried rice with Steak, Chicken, or Shrimp.